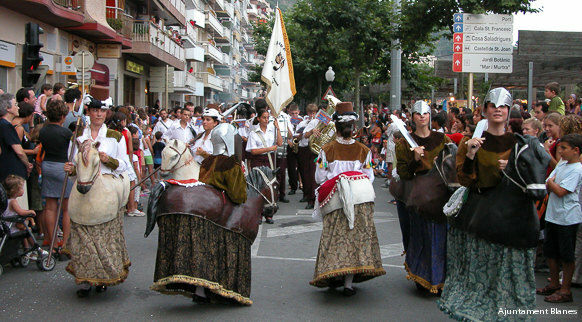 The festa major (main local festival) is the great celebration of each town, the most eagerly awaited event of the year. 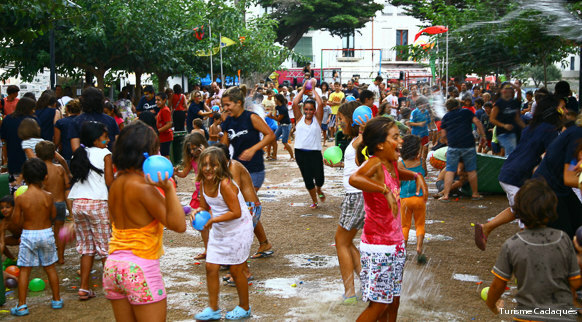 It’s an opportunity for townsfolk to come together, affirm their collective identity and enjoy magic moments full of fun and symbolic value. The towns of the Costa Brava and the Girona Pyrenees invite you to come and experience their big day in person. Let the partying begin!